FBI Director Christopher Wray vigorously defended his bureau and employees against President Trump’s histrionic rant about the bureau’s reputation. Wray, who was nominated by Trump and confirmed by the Senate just four months ago, told the House Judiciary Committee that the FBI is “respected and appreciated” by its partners in foreign and domestic law enforcement. Some Republicans grilled Comey about what they characterized as a politically driven special counsel investigation into the cozy relationship between Trump’s campaign and Russia. As an example, Republicans cited recent revelations that a top FBI official, Peter Strzok, was removed from the special counsel team for sending text messages critical of Trump. “If you kicked everybody off of Mueller’s team who was anti-Trump, I don’t think there’d be anybody left,” said Rep. Jim Jordan, R-Ohio. 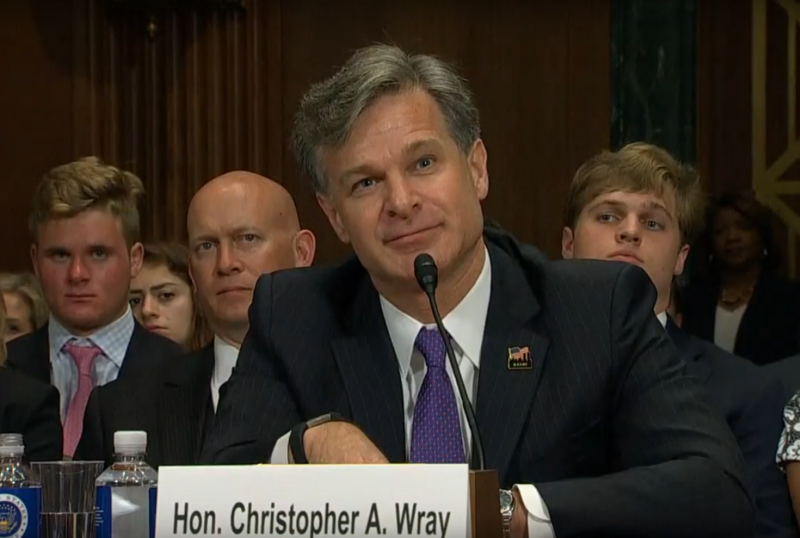 Wray told the committee “there is no finer institution” than the FBI. “We are determined to be the very best at protecting the American people and upholding the rule of law,” Wray said. Republican candidates, donating more than $35,000 to their campaigns. Posted: December 7th, 2017 under News Story. 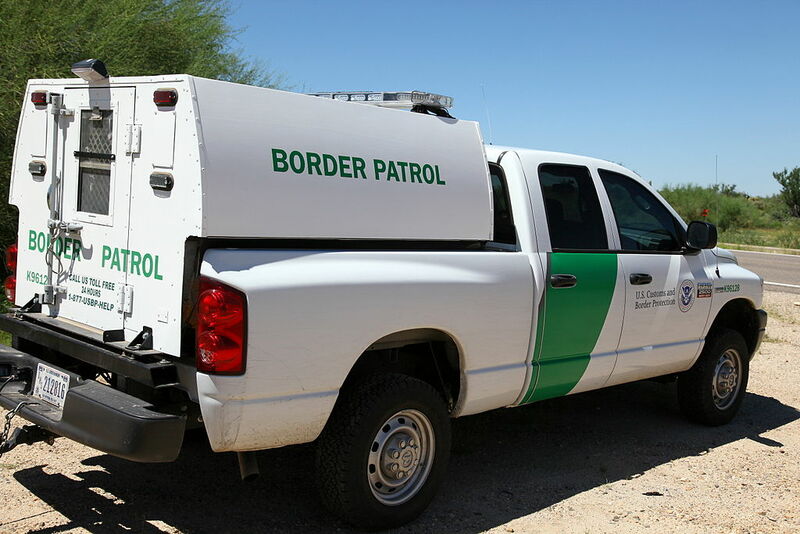 File photo of a Border Patrol vehicle, via Wikipedia. Federal investigators may be closer to solving the mysterious death of a Border Patrol agent who was found at the bottom of a ravine in Texas last month. The FBI is investigating two brothers who have been called “persons of interest” in the death of Rogelio Martinez and critical injuries to his partner on Nov. 18 near Van Horn, Texas, the Dallas Morning News reports. The news, which the feds said is preliminary, comes less than two weeks after a local sheriff and the FBI cast doubt on a Border Patrol union’s claims that the agents were brutally attacked by blunt objects, possibly rocks, not far from the border of Mexico. President Trump also peddled the unfounded narrative that the agents were attacked by immigrants. Court documents signed on Dec. 2 reveal that FBI agents questioned Antonio and Daniel Muñoz and discovered red-stained fabric in a 2004 Pontiac Grand Am. A forensics lab in Virginia is testing the fabric. The brothers have denied they were involved, and neither has been arrested or charged. Investigators said they are still pursuing the theory that the agents fell into a ravine along treacherous terrain. Donald Trump had just begun delivering his inauguration speech when his national security adviser, Michael Flynn, texted a former business associate to alert him that sections against Russia were ending and a plan was in the works to build nuclear reactors with Russian partners, a whistleblower has told Congress. 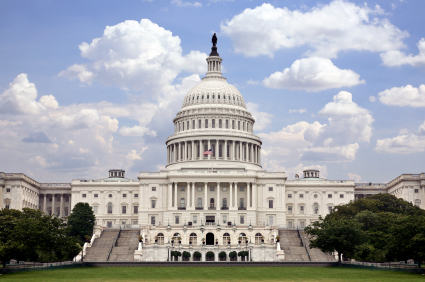 The new allegations surfaced in a letter from Rep. Elijah Cummings, D-Md., who said the whistleblower contacted him in June. Flynn recently pleaded guilty to lying to the FBI about conversations with Russia’s U.S. ambassador and is said to be cooperating with Special Counsel Robert Mueller’s team. Flynn’s text about new deals with Russia was sent to his business partner, Alex Copson, a managing partner of ACU Strategic Partners. It’s just the latest revelation about links between Trump’s inner circle and Russia, which is accused of meddling in the 2016 presidential election to help Trump defeat Kremlin foe Hillary Clinton. 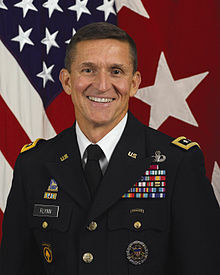 “During their conversation, Mr. Copson informed the whistleblower that he ‘just got this text message’ from General Flynn saying that the project was ‘good to go’ and directing Mr. Copson to contact their business colleagues to ‘let them know to put things in place’” the letter says. Many Republicans are scrambling to discredit Special Counsel Robert Mueller as the investigation into the cozy relationship between Donald Trump’s campaign and Russia intensifies. The smear campaign is taking on a new urgency after several of Trump’s campaign aides have been charged and are said to be cooperating with the special counsel team. Republicans are seizing the opportunity following revelations that a top FBI official, Peter Strzok, was removed from the special counsel team for sending text messages critical of President Trump. “The question really is, if Mueller was doing such a great job on investigating the Russian collusion, why could he have not found the conflict of interest within their own agency?’” Rep. Mark Meadows, R-N.C., asked at a news conference, according to the Washington Post. 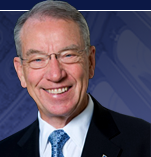 Senate Judiciary Chairman Chuck Grassley, R-Iowa, suggested the special counsel investigation is a partisan-driven campaign designed to smear Trump. “Strzok’s behavior and involvement in these two politically-sensitive cases raises new concerns of inappropriate political influence in the work of the FBI,” Grassley wrote in a letter to the Justice Department and FBI. 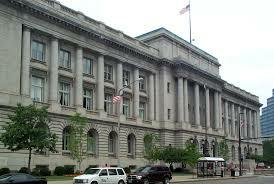 Federal agents from three agencies conducted a nighttime raid on Cleveland City Hall on Wednesday night as part of a criminal probe. The IRS, FBI and HUD were involved in the raid, but it wasn’t immediately clear what the agents were investigating, Cleveland.com reports. The feds declined to provide details on the raid and the investigation. The city also declined to comment on the raid.